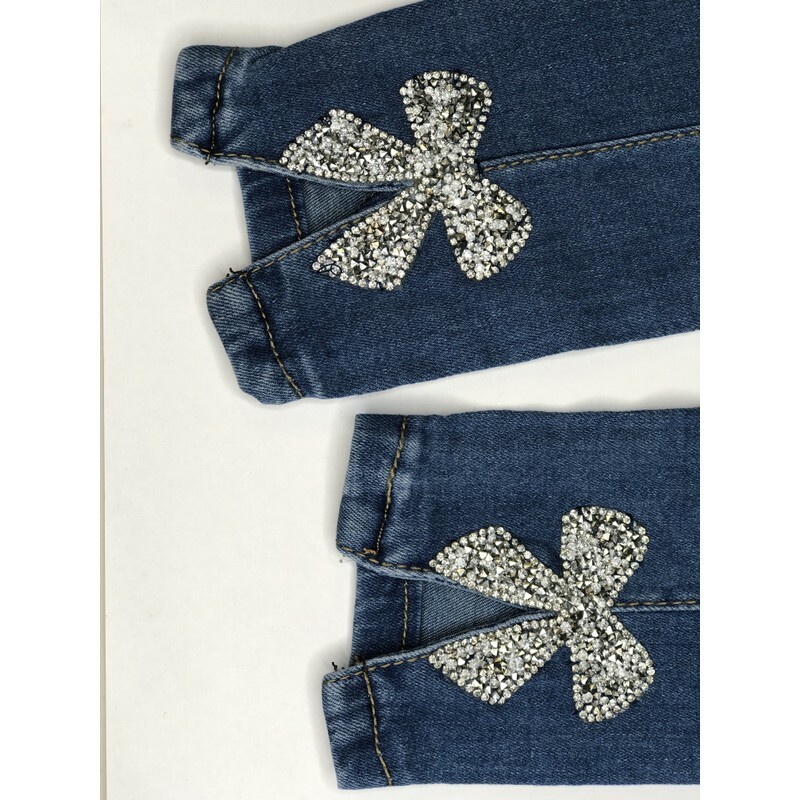 Our Bella Bow Detail Jeans are perfect to add that little bit extra sparkle to your outfit. They are high waisted and have belt loops. 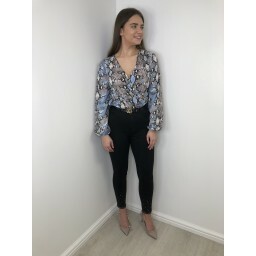 On the back of the jeans, there is a gorgeous diamante bow with a V shape cut into the jean. 70% cotton. 27% polyester. 1% viscose. 2% elastane.